As winter is fast approaching, the roads and driving conditions can become more of a challenge and potentially dangerous. Here are just some of our top tips to help keep you safe in the wintery conditions. 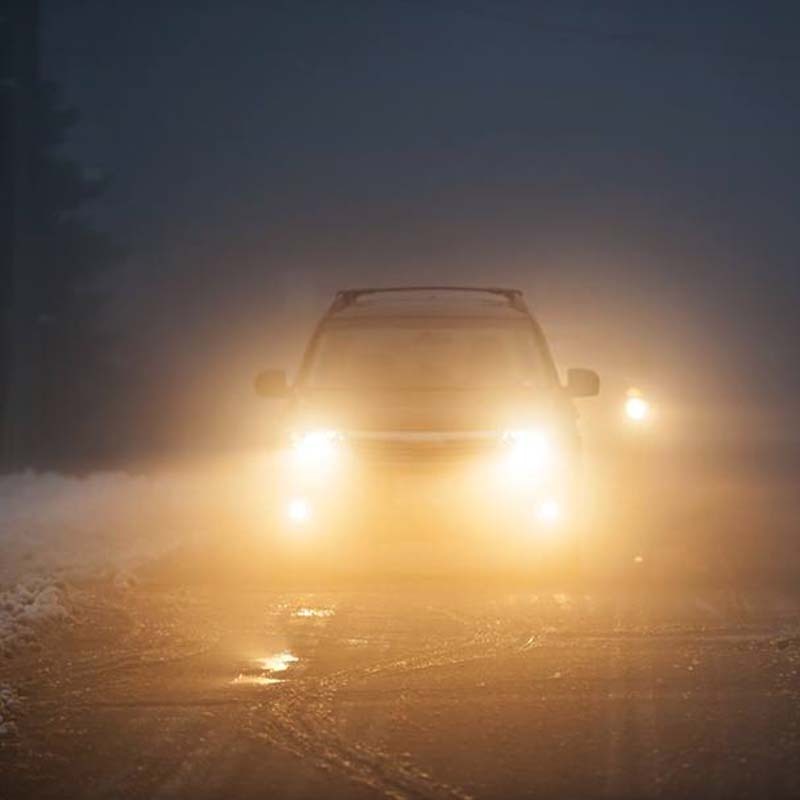 Tip 1: Make sure you regularly check your headlights as it is illegal to drive at night without properly functioning front and rear lights. If a blub does need changing, try avoid driving at night and get it changed as soon as possible. Tip 2: In heavy rain or snow conditions make sure you reduce your speed and leave more space between you and the vehicle in front as stopping distances are increased. 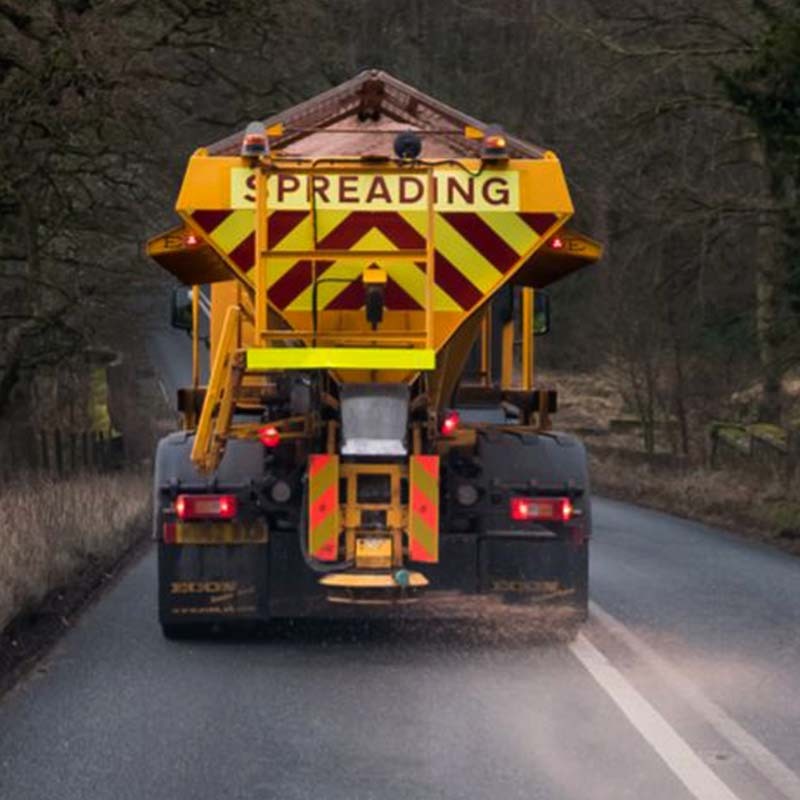 Tip 3: With the freezing temperatures at night, the gritters are out making sure our roads are safer to drive. The salt can be a hazard to you as it leaves a white and grey film on windscreens. To avoid this, make sure your screen wash is topped up frequently and keep some spare windscreen fluid in your car for if you do run out. Tip 4: Finally, make sure you always have an emergency breakdown kit in your car. Including just some of the following can help you stay safer in these wintery conditions, an ice-scraper and de-icer, a torch, warm clothes and blankets, empty fuel can, a shovel, first aid kit & jump start cables. Sometimes you might not be able to prevent breaking down, but you can be prepared. Follow us on social media to keep up to date with the latest videos and competitions.